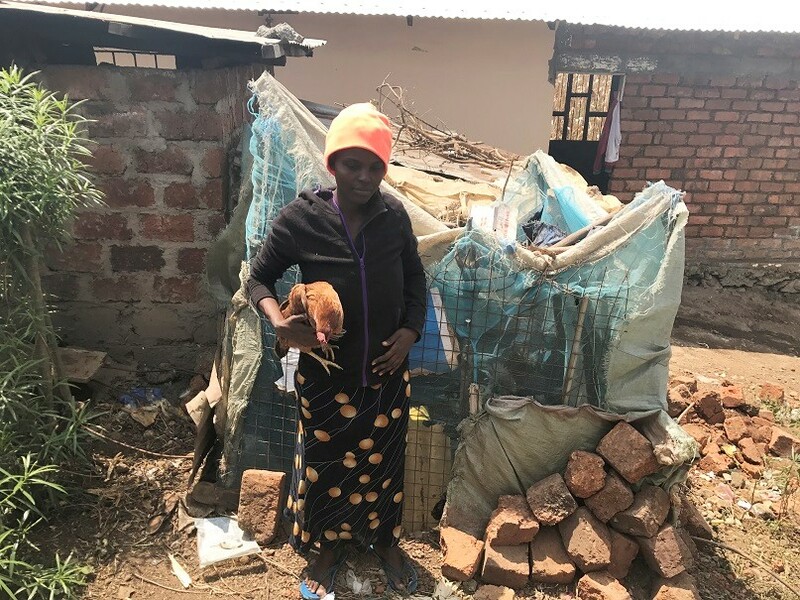 This young mom lives in a small room she rents for $7 per month just outside Arusha. She has two children, one is severely physically and mentally challenged. Her husband has left the family and sends no support. Felister, or Mama Noela as she is called, has been struggling to feed her family and care for the children. With Noela’s disabilities it has been very hard for Felister to find work. She has carried Noela on her back for seven years. Neema has agreed to help her for one year by hiring a house girl to help with Noela. Felister wants to be able to help herself. She has a small chicken coop with six chickens. The coop is made of old mosquito nets. She hopes to set up a chicken business and sell eggs to make money for her family. You can read more about Mama Noela on the post “Weary in Well Doing” on our blog.